Yaeyama Chlorella is a single-celled, fresh water algae, grown in the environmentally pristine coral reef region of Japan's Ishigaki Island. Yaeyama Chlorella cell walls are broken by a high impact, jet-spray drying process. 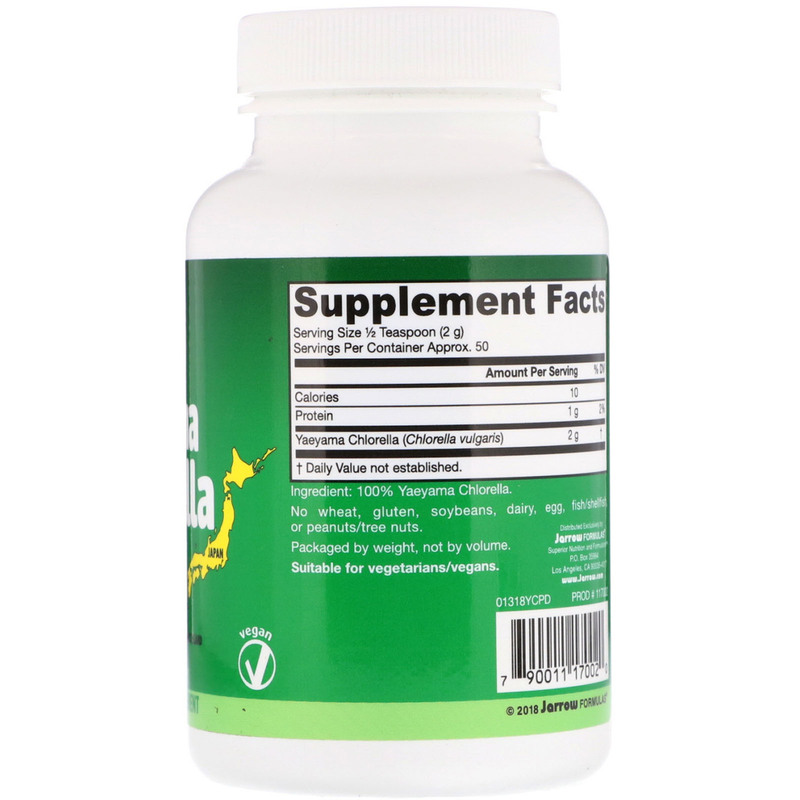 Yaeyama Chlorella provides chlorophyll, RNA, DNA and proteins, and is a source of naturally occurring vitamins and minerals. 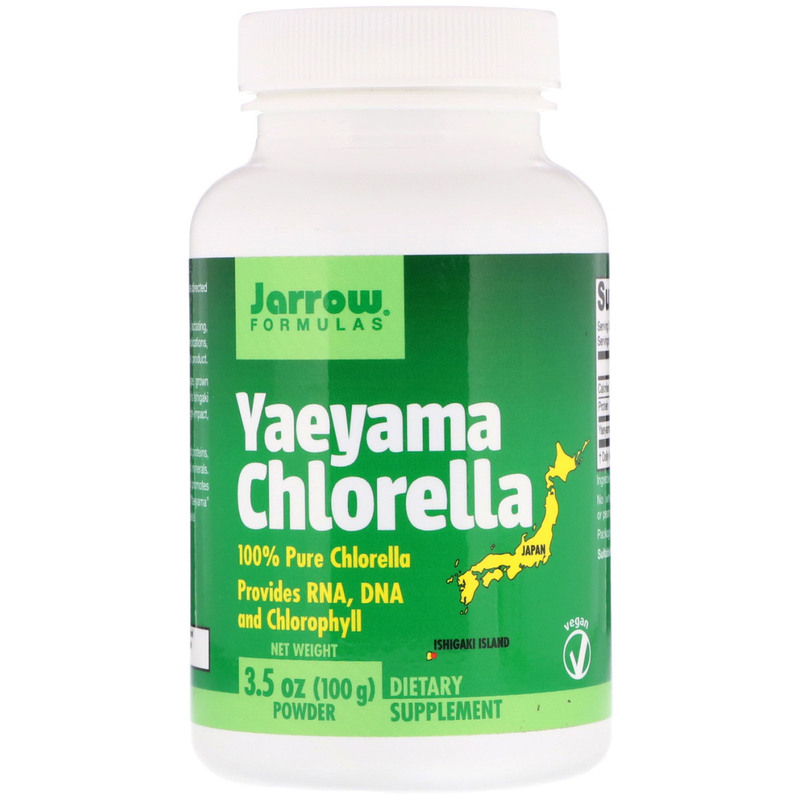 Yaeyama Chlorella supports healthy cell function and promotes detoxification, especially heavy metal excretion. "Yaeyama" means rich, more flavorful and more nutritious chlorella! Mix ½ teaspoon (2 g) with juice or water or as directed by your qualified healthcare professional.